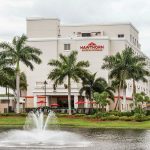 Welcome the Hawthorn Suites by Wyndham West Palm Beach conveniently located just off I-95 on Lamberton Drive. 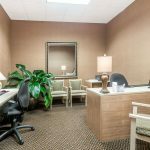 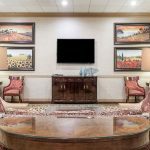 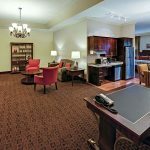 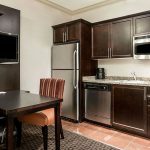 Whether you are traveling for business, leisure, and/or for an extended stay, one of our suites will be perfect for your needs. 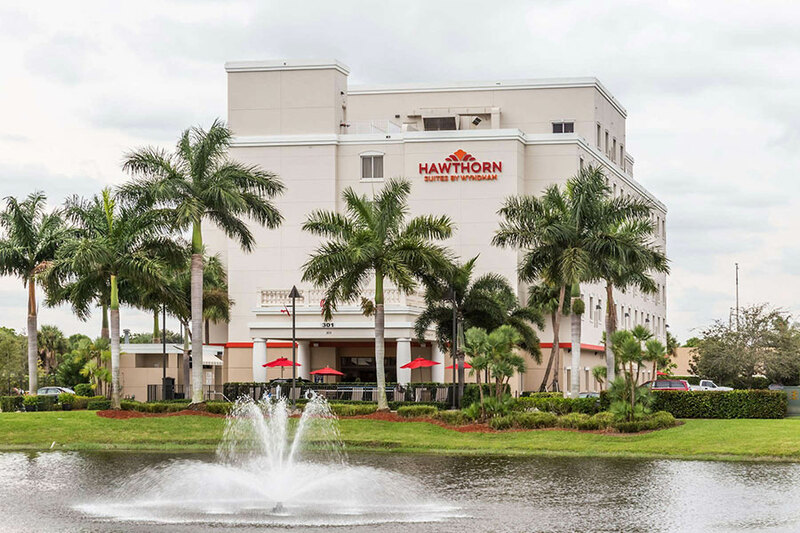 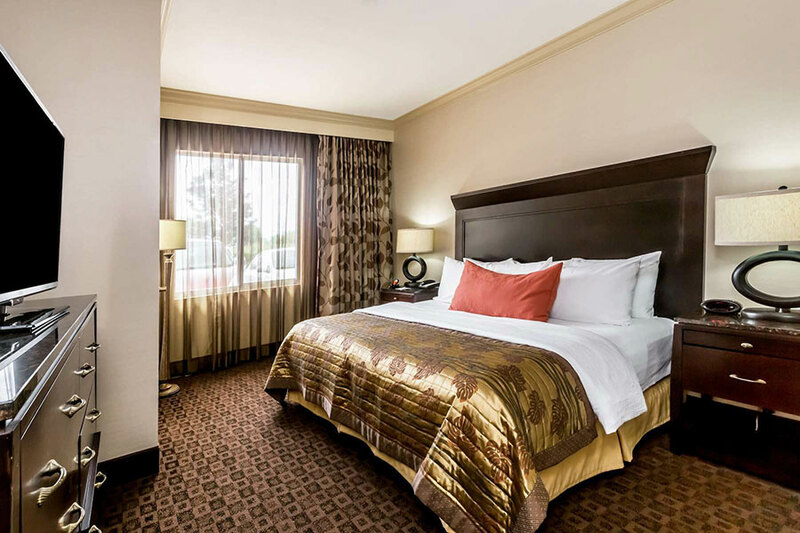 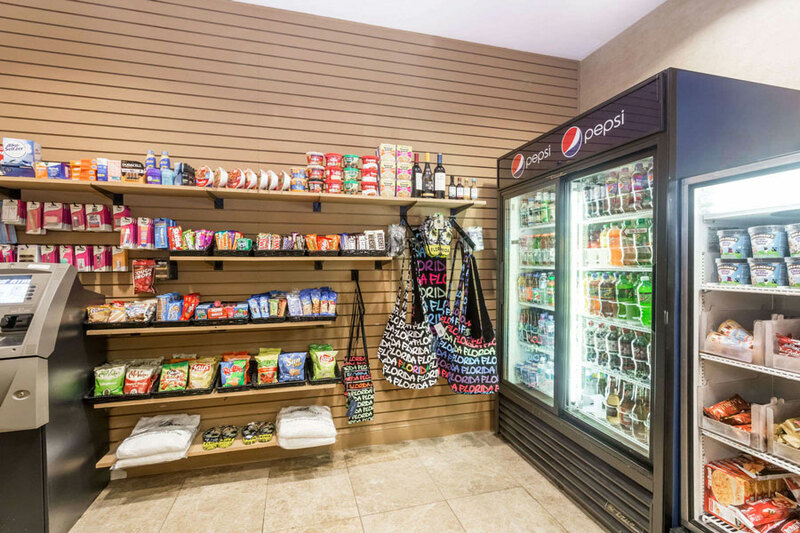 Along streets lined with majestic palm trees, you’ll find you’re in close proximity to fantastic shopping, dining, and attractions; Hawthorn Suites is an ideal hotel with a welcoming atmosphere and a prime location. 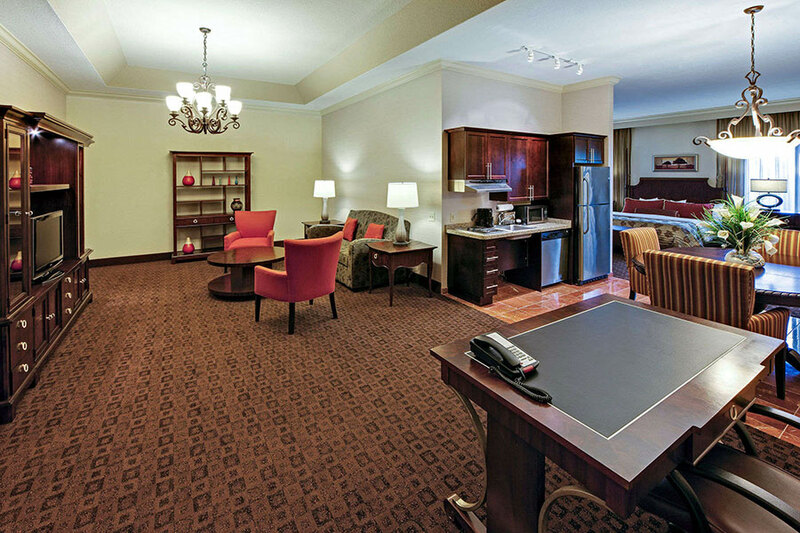 Our hotel offers a vast variety of suites. 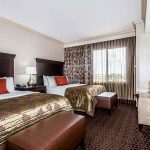 Choices include king, queen, double queen, king with double queen, and suites with separate bedrooms; imagine the possibilities! 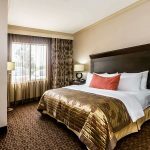 Fall into a relaxing slumber on our pillowtop mattresses, down pillows, large flat screen televisions and free cable TV. 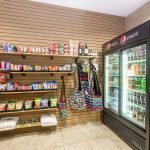 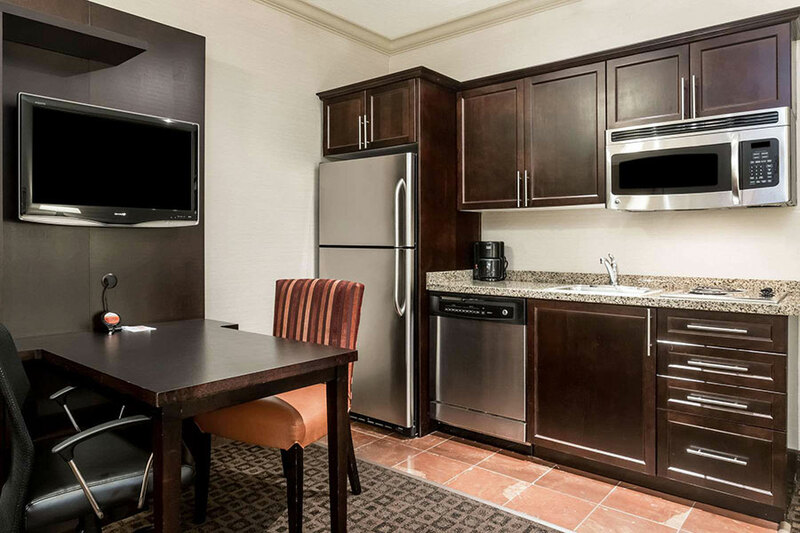 Our fully stocked kitchenettes offer full-size refrigerators, dishwashers, and microwaves. 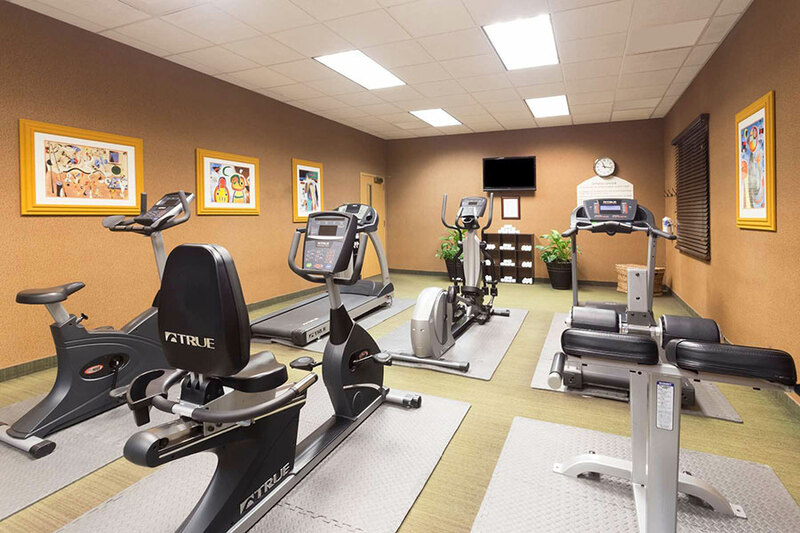 For your convenience, Hawthorn Suites West Palm Beach offers free high-speed wireless internet in our suites and throughout the hotel, on-site parking, fitness center, outdoor heated pool, 24-hour front desk, and housekeeping. 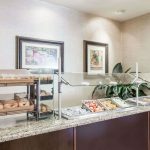 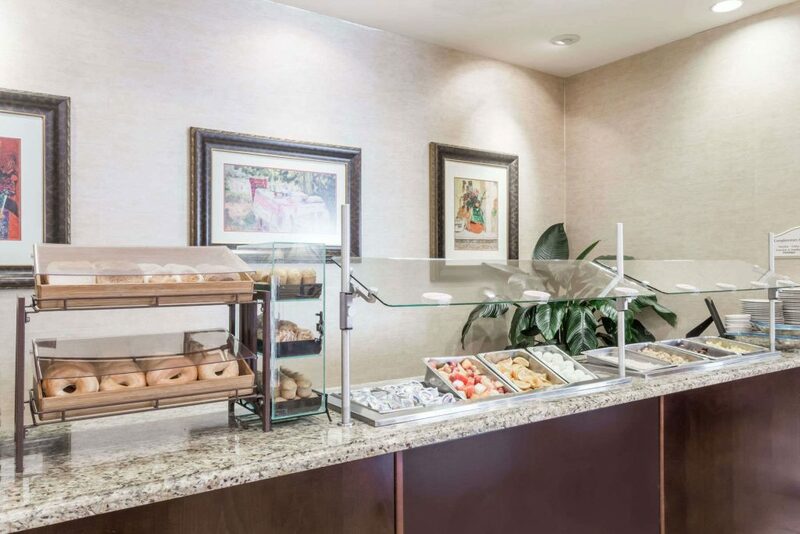 Guests will also appreciate our free delicious hot breakfast buffet served each morning. 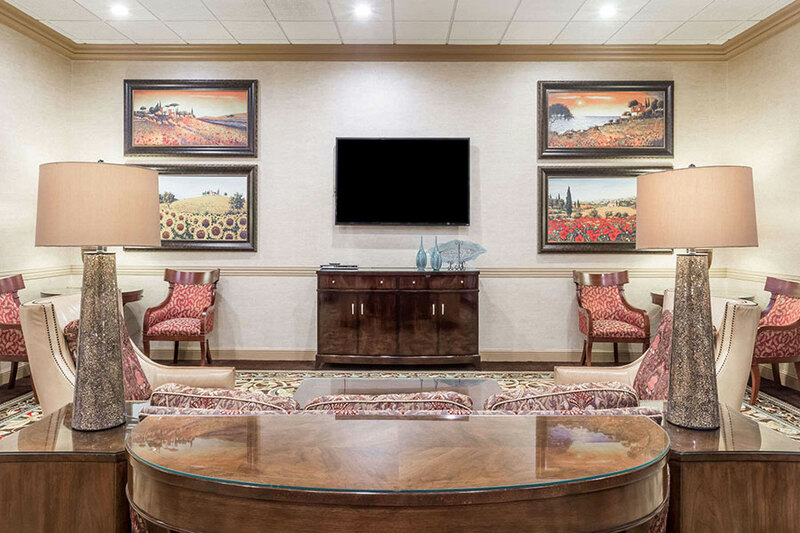 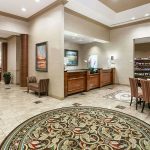 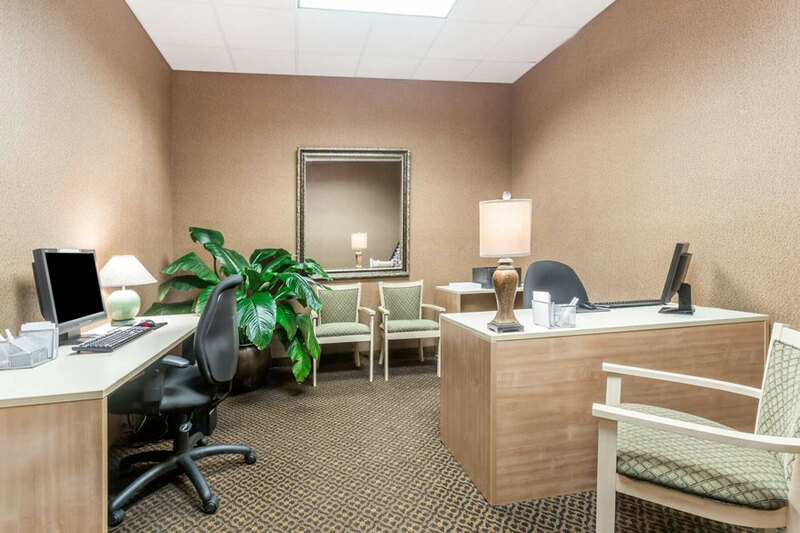 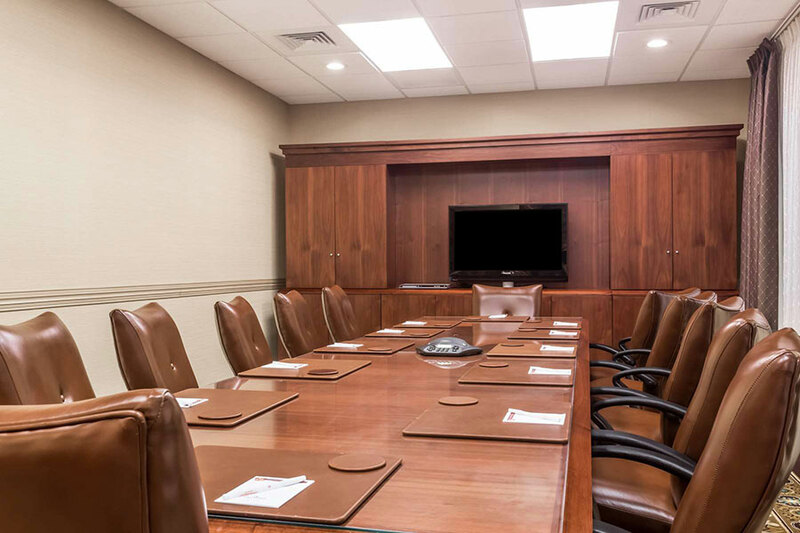 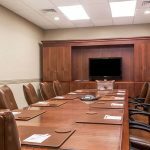 For our business travelers, you’ll find a meeting/conference room and our business center makes it convenient for any last-minute tasks needed for that big meeting. 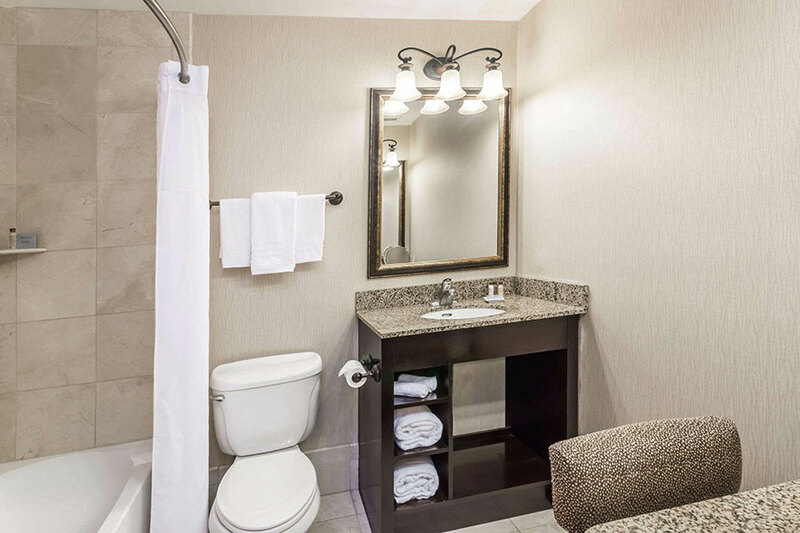 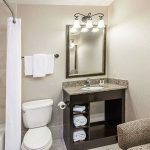 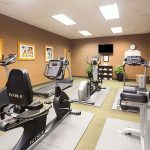 In addition to offering luxury suites in an optimal location, Hawthorn Suites is situated perfectly within minutes of premium outlets, dining delights, sandy beaches, and historic museums. 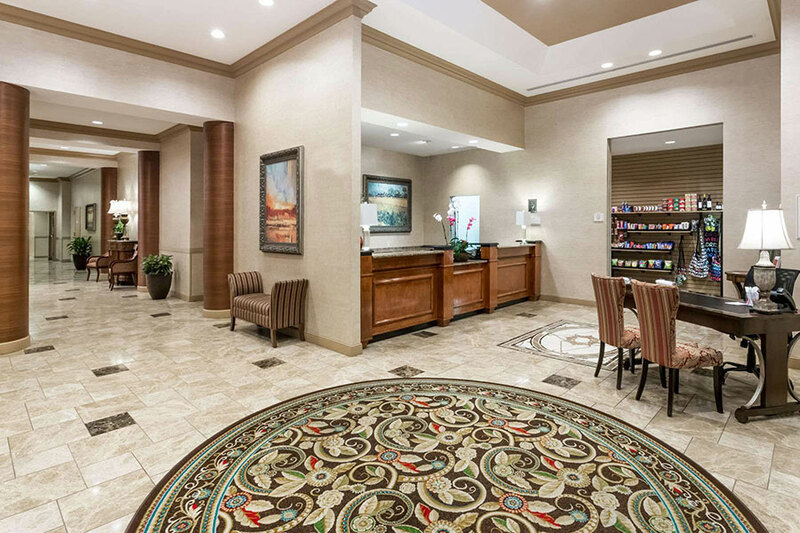 If you’re looking for some fun neighborhoods to visit, just outside of downtown you’ll find a bohemian-like scene with casual shops, serious foodies and inspired artists in Northwood Village. 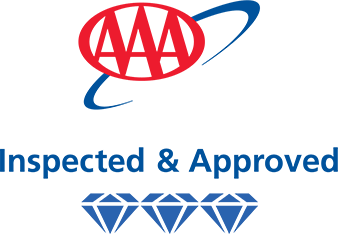 Spend the afternoon perusing quality antiques along Antique Row, which features over 40 unique shops offering an impressive selection. 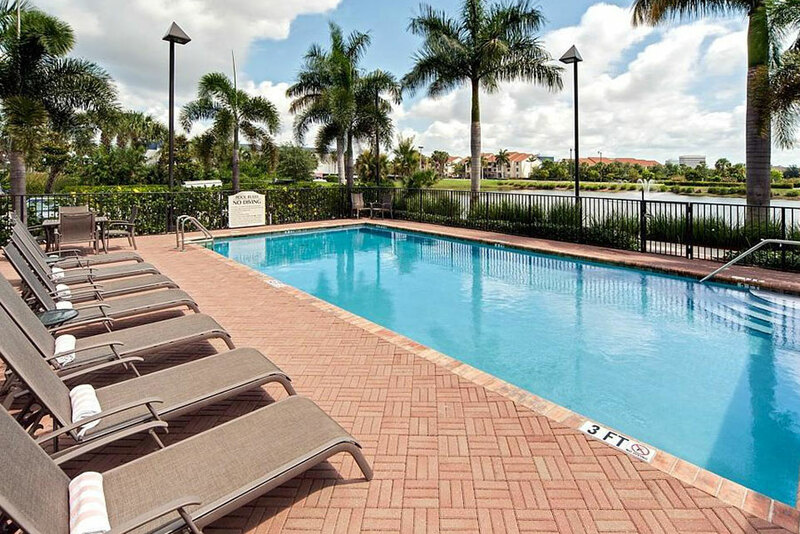 There's so much to do and see in the Palm Beaches. 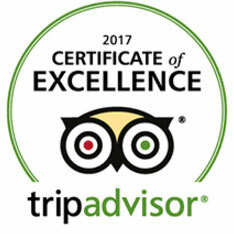 We've been awarded the 2017 TripAdvisor Certificate of Excellence based on the wonderful reviews from our guests. 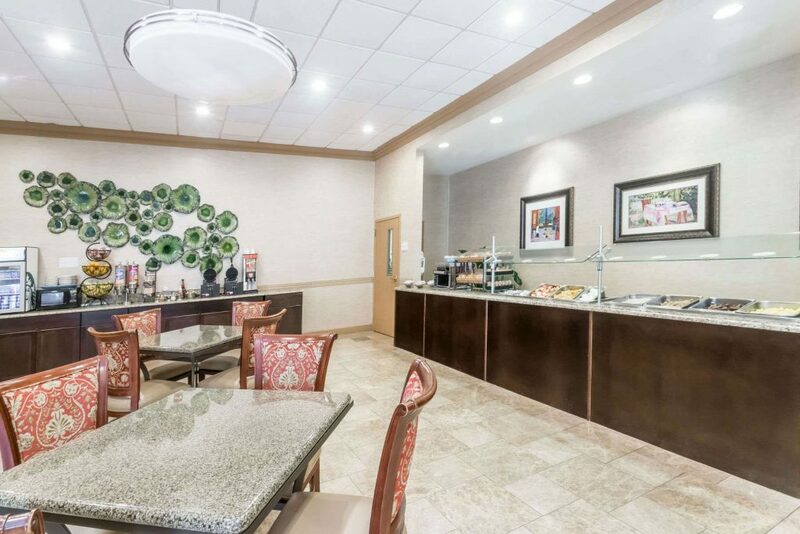 Additionally, we are an active hotel with the Florida Department of Environmental Protection and made a commitment to conserve and protect Florida's natural resources through the Florida Green Lodging Program. 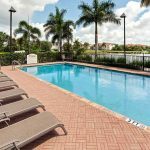 Planning a trip to West Palm Beach? 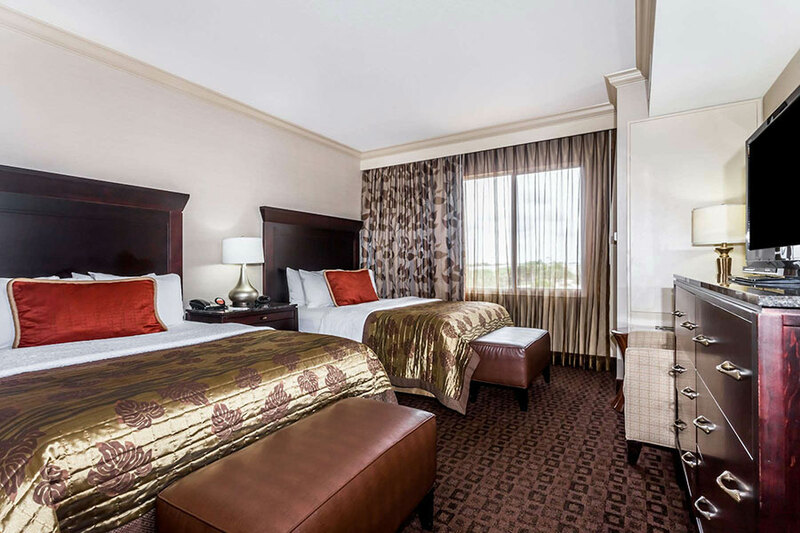 Hawthorn Suites looks forward to welcoming you as our guest, so book your reservation at our award-winning hotel today!